2014 was an amazing year for United States in pageantry. Almost all their representatives did exceptionally well & bagged runner-up crowns in most pageants. Miss USA 2014 Nia Sanchez ended up as first Runner Up at Miss Universe 2015, where as Miss United Sates Elizabeth Safrit won the second runner-up crown at Miss World 2014. (Fun Fact: Shandi Finnessey Miss USA 2004 ended up as first Runner Up at Miss Universe 2004 where as Nancy Randall who represented United States at Miss World 2004 ended up with the second Runner Up crown, history did repeat itself after 10 years). Andrea Neu won the title of Miss Earth Air (First Runner Up) where as Allyn Rose Miss Supranational US 2014 ended up as Third Runner Up at Miss Supranational 2014 & Miss US International 2014 Samantha Brooks failed to make the first cut at Miss International 2014. This year all the five girls are well spoken & have great presentation skills we are expecting a great year for United States. Miss USA 2015 – Olivia Jordan. Miss USA 2015 – Olivia Jordan: She became Oklahoma’s first Miss USA winner.Soon she will be the first American to represent her country at both Miss World & Miss Universe Pageant. Olivia is a classic blonde beauty who knows the trick of the trade really well. She won Miss USA in one of the most competitive batches in the history of the pageant. Her recent red carpet appearances have been stunning. Her million watts smiles is meant for shutter bugs. Her biggest drawback would be her body which looks bit skinny but if she works on it and gain some curves at the right places, she can be the force to be reckoned with at the upcoming Miss Universe Pageant. During both Prelims & finale her swimsuit presentation wasn’t strong, if she performs like that during Miss Universe Prelims or top 16 it will be difficult for her to make the first cut. 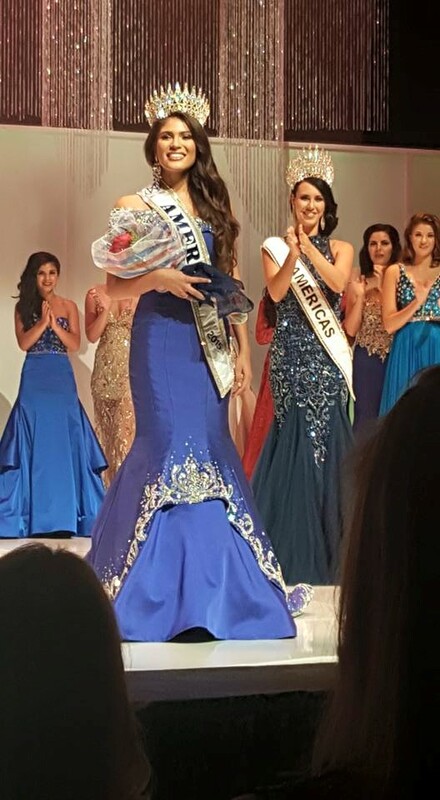 Miss World America 2015 – Victoria Mendoza. .Miss World America 2015 – Victoria Mendoza: Her victory came as a surprise to many she defeated pageant veterans from Nebraska & Louisiana to win the crown. This Latina beauty will possibly win the prestigious Beauty With a Purpose award at Miss World 2015 in China.Even before winning Miss World America, her project was featured on the Miss World website. Victoria comes across as a well spoken, humble person with strong modelling experience in her resume.She definitely lacks the wow factor that is synonymous to Miss World winners but she can easily land in top 3 just like her predecessor Elizabeth Safrit. Miss U.S.International 2015 – Lindsay Becker. Miss U.S.International 2015 – Lindsay Becker: This 24 years old blonde beauty has an uphill task in competing in one of the toughest batches in the history of Miss International pageant. We do believe she has everything that will help her place in the top 15 of Miss International but considering the unpredictability and the quality of the contestants this year it will be hard to predict the final list. 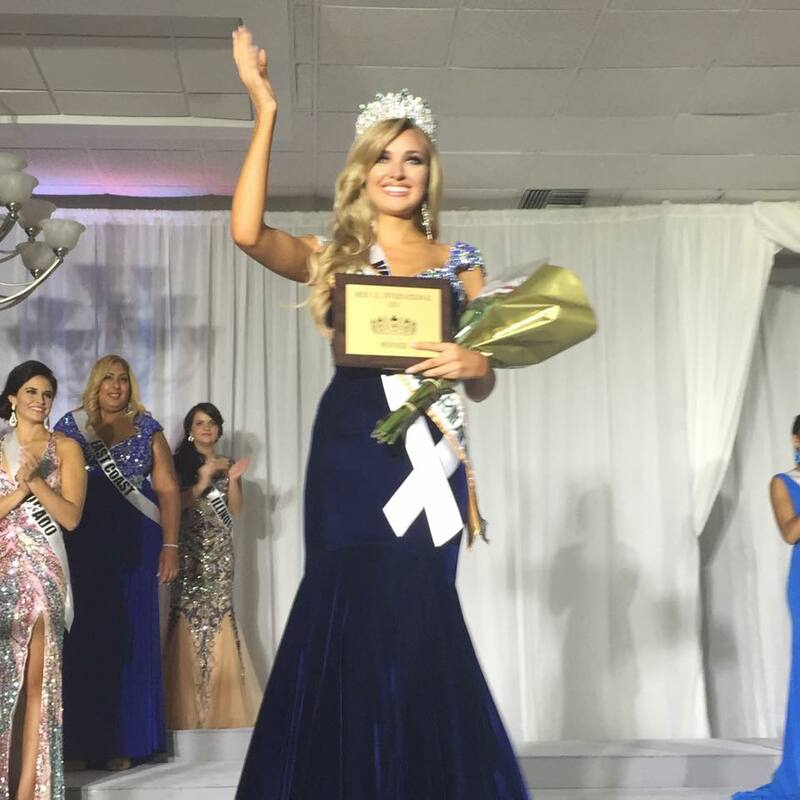 Miss Earth United States 2015 – Brittany Ann Payne. 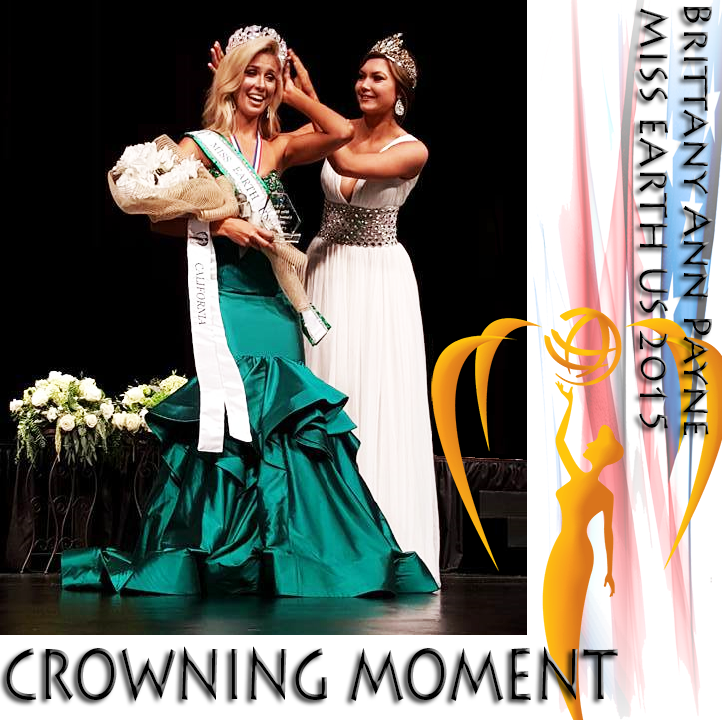 Miss Earth United States 2015 – Brittany Payne: She was clearly the best girl in the competition. Her experiences at state pageant definitely helped her. She needs a make up & some work on her skin to look pageant ready. We are sure her organization has an amazing eco project & wardrobe ready for her. 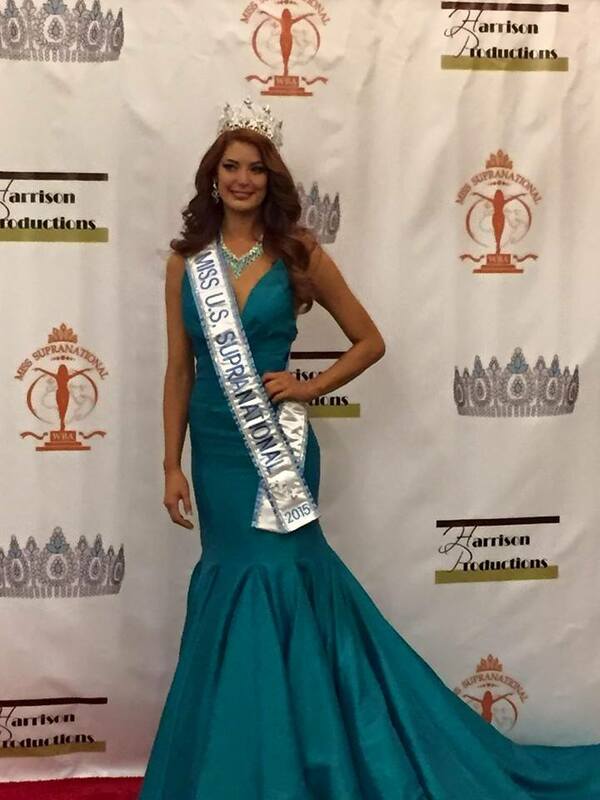 Miss U.S. Supranational 2015 – Kelly Kirstein. Miss U.S. Supranational 2015 – Kelly Kirstein: This 26 years old Michigan native beauty will surely turn heads once she sets her foot in Poland. Her height & her gorgeous ginger hair will make her stand out from the others. Her experience as a model will help her advance further in the competition.